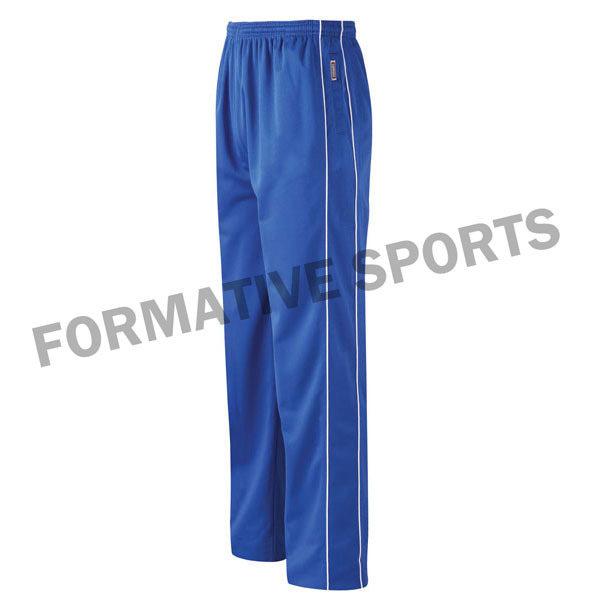 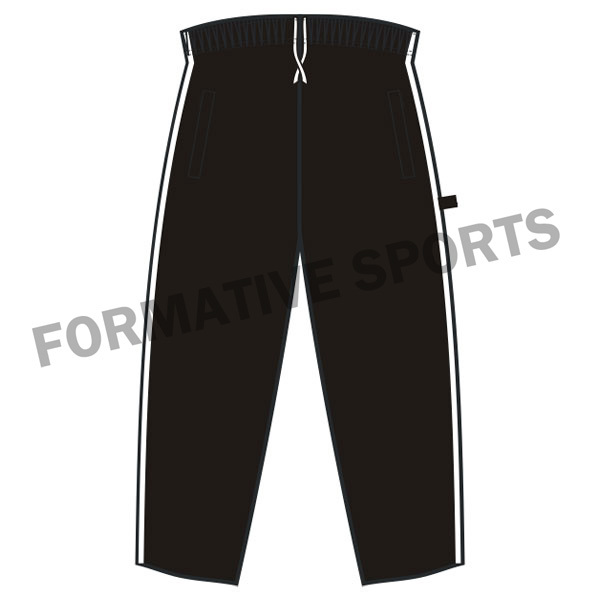 Formative Sports offers wide assortment of Test Cricket Pants that are available in various sizes. 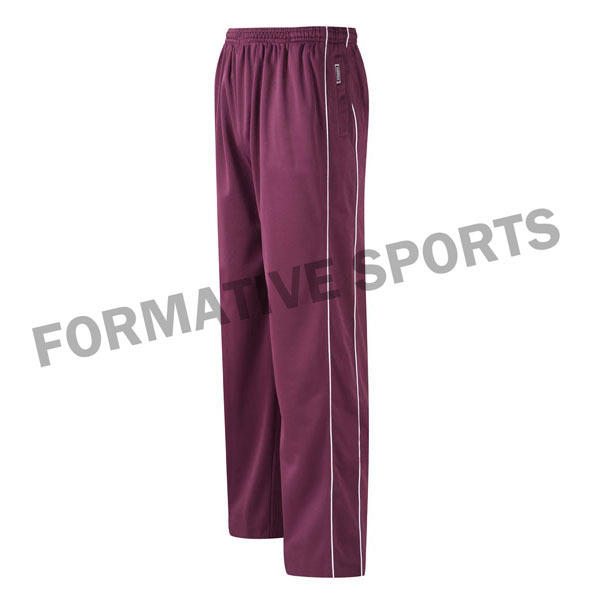 All these uniforms are designed using rich fabrics and undergo strict quality checks to ensure its reliability. 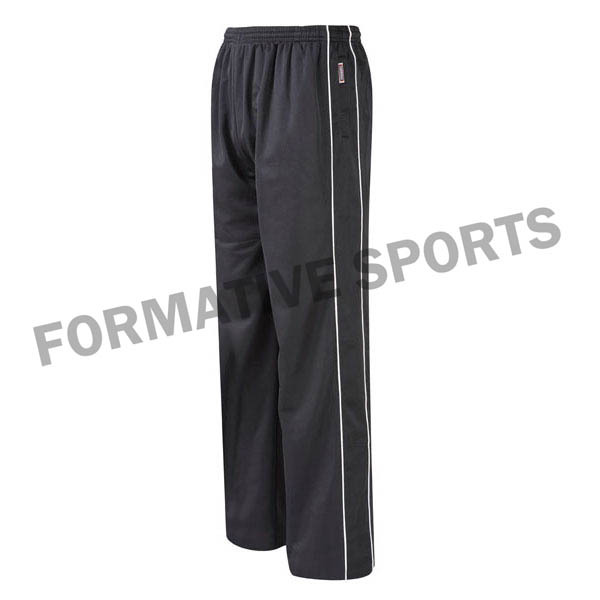 We also provide customized cricket pants that are especially made according to client demands & choices.